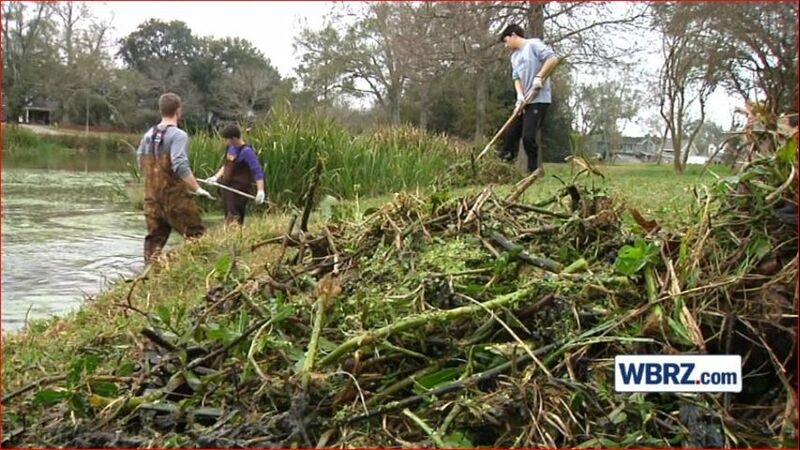 BATON ROUGE – Many volunteers spent their weekend weeding a troublesome plant popping up in the LSU lakes. 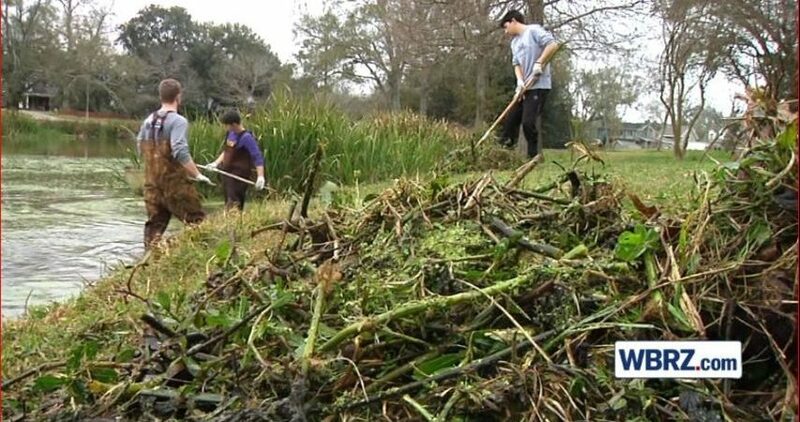 The invasive weed is believed to have first arrived in the U.S. back in the 1800s. Since then, it’s become a problem in seven states, including California and Florida. To find out how you can assist, click here or email Matt Thomas at parrymatt@gmail.com. Volunteers can also check out the preservation group’s Facebook page.